Hixson starters honor the flag during the National Anthem. 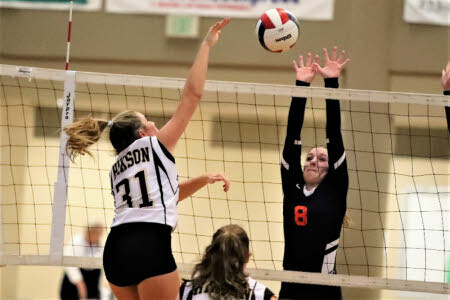 Hixson's Annie Ziegler (10) challenges Kingston's Hannah Bailey (11). 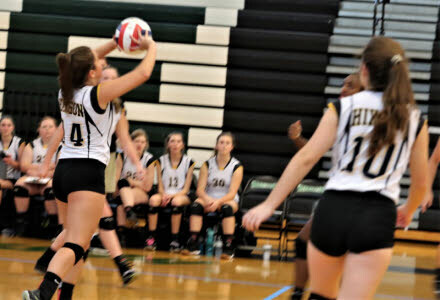 Gabby Tench, left, sets the ball to Hixson teammate Annie Ziegler (10). 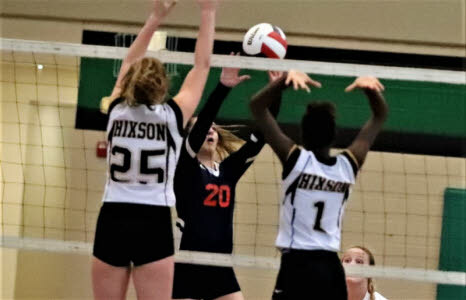 Hixson's Abby Rector (25) and Rickell Crutcher (1) defend a shot by Kingston's MacKenzie Haba (20). 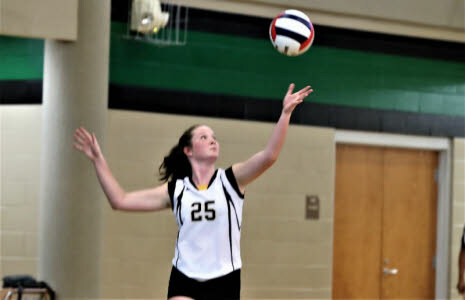 Abby Rector (25) sets for Hixson. 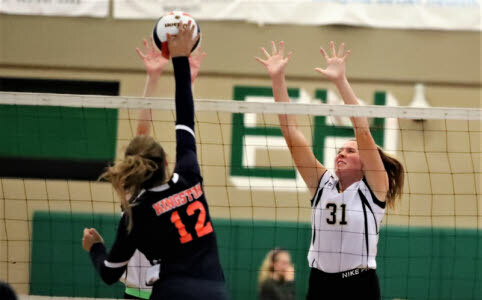 Hixson's Shelby Rector (31) slaps a shot against the defense of Kingston's MacKenzie Haba (20) and Lexie Goodson (12). 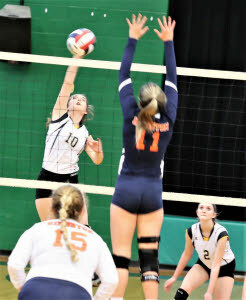 Hixson's Shelby Rector (31) dfends against Kingston's Lexie Goodson (12). The front lines square off. 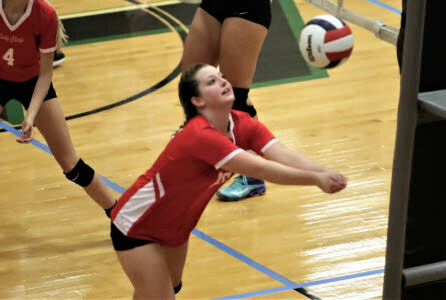 Kingston's MacKenzie Haba (20) defends a shot by Hixson's Rickell Crutcher. Shelby Rector (31) shoots for Hixson as Stephanie Bailey (8) defends for Kingston. 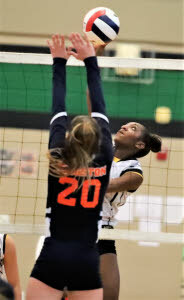 Stephanie Bailey (8) takes a shot for Kingston as Hixson's Rickell Crutcher (1) defends. 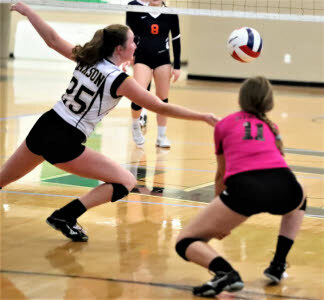 Hixson's Abby Rector (25) and libero Blake Burba dive for a dig. 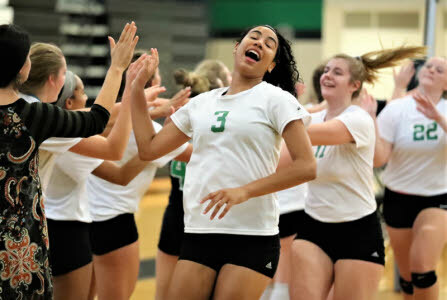 East Hamilton's Madison Hayes (3) appears psyched for the match. 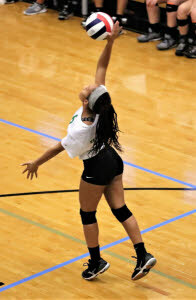 McKenzie Hayes serves for East Hamilton. 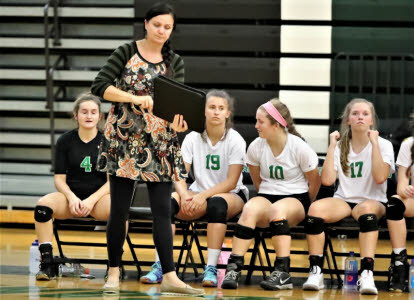 East Hamilton head coach Bojana Hyatt makes a note. 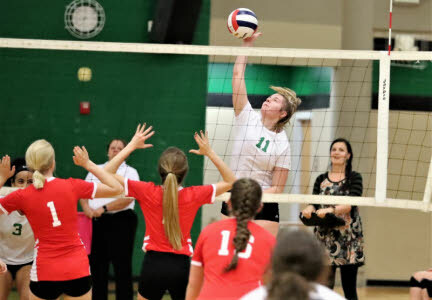 Hillary English sets for East Hamilton. 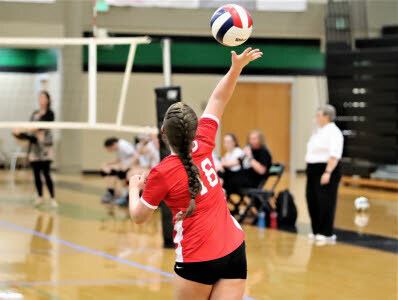 Amberlyn Gibby serves for Sequoyah. 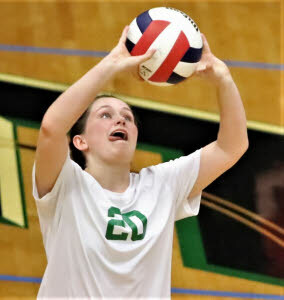 Alliana Shofner takes a shot for Sequoyah. 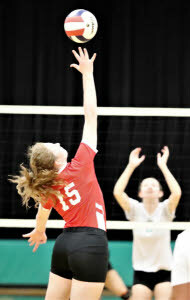 Sequoyah's Grace Wiggins attempts a kill shot. 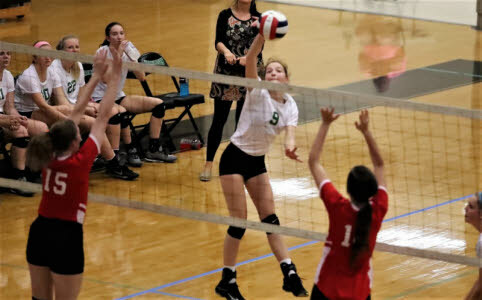 Sequoyah libero Madison Miner with a dig. 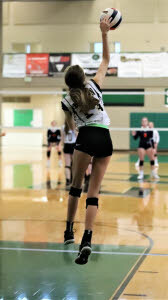 East Hamilton's Emma Mitchell (11) with a kill shot. 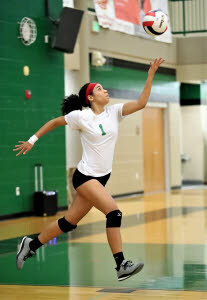 East Hamilton's Megan Lewis (9) fires a shot across the net. Sequoyah's Ally Staff tries for a save on an errant shot. 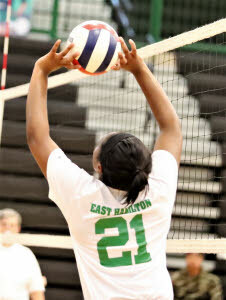 East Hamilton's Raine Phillips serves. 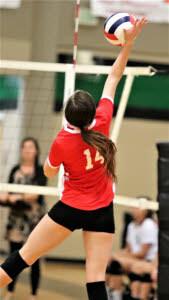 East Hamilton's Emily Pettit concentrates on her set. 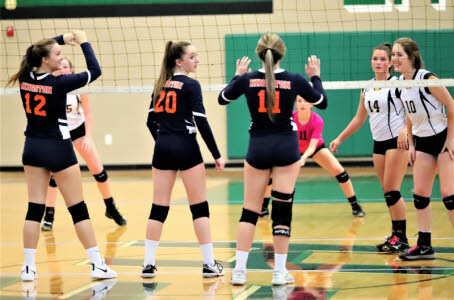 Allison Giles (17) winds up for a kill shot as Sequoyah's Chloe Mason (4), Amberlyn Gibby (16) and Alliana Shofner (14) prepare to defend. 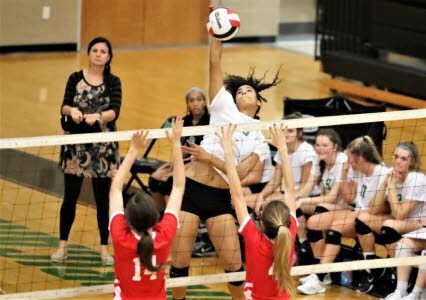 East Hamilton's Kristina Michalkova (19) is also pictured. 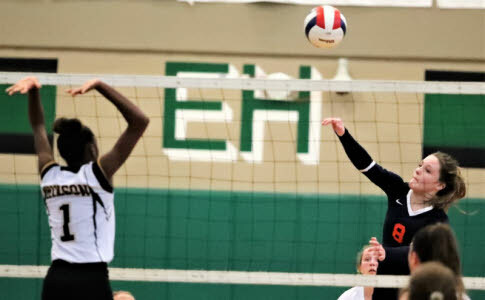 Megan Lewis (9) puts the ball over the net for East Hamilton. 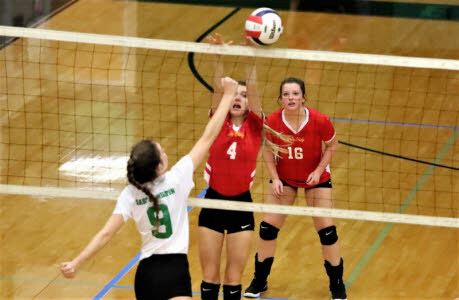 Defending are Sequoyah's Chloe Mason (4) and Amberlyn Gibby (16). 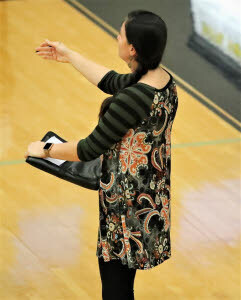 East Hamilton head coach Bojana Hyatt watches her team from the sideline. 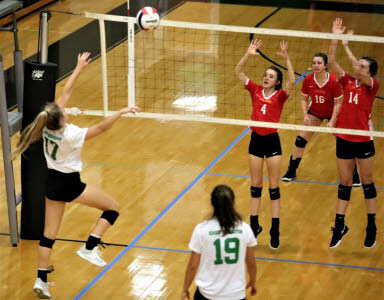 East Hamilton's madison Hayes, center, leaps high for a kill shot as Sequoyah's Alliana Shofner (14)and Chloe Mason (4) defend.